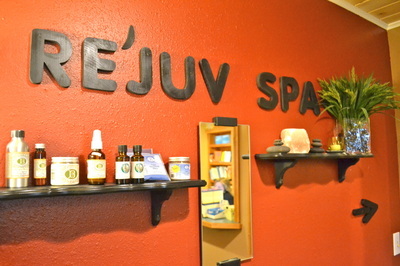 Re'Juv Spa: 100% Chemical-Free! 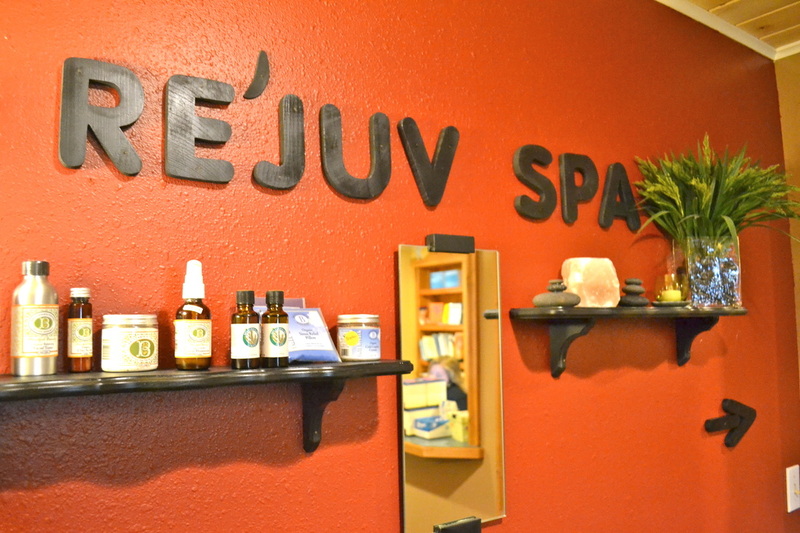 - NATURALE ALTERNATIVES, INC.
Jacque is the Licensed Manager/ Aesthetician / Nail Tech at Re’Juv @ NAI in Menahga, MN. 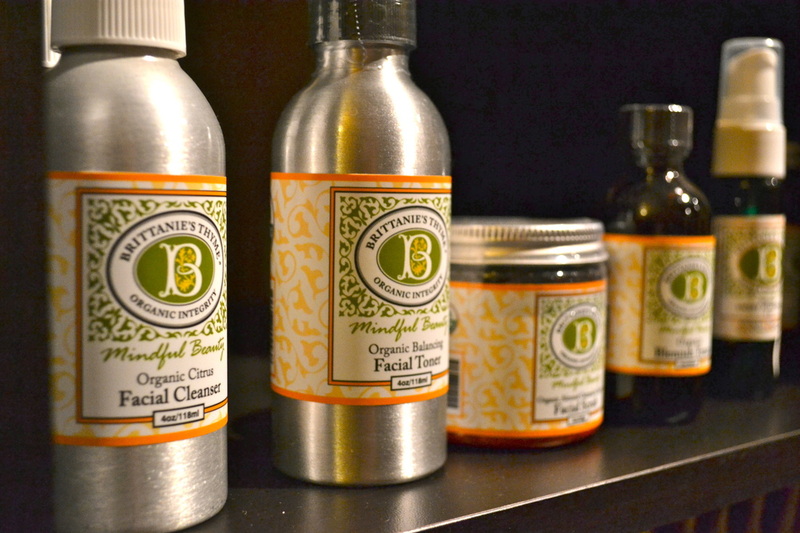 She specializes in providing spa care with organic & natural skincare products, including facials, pedicures, manicures, sugaring, salt glows and body wraps. She has always been a strong believer in continuing education; to further her knowledge as a Salon Stylist/Salon Manager, she recognized the health component of her profession and that inspired her to specialize in the dedicated field of skin and nail care. ​Jacque pays close attention to what you like but also advises what works best for your skin and nail types… chemical-free! You will love the relaxing, rejuvenating skin or nail care treatment with her and she will love your smile when you leave feeling great! 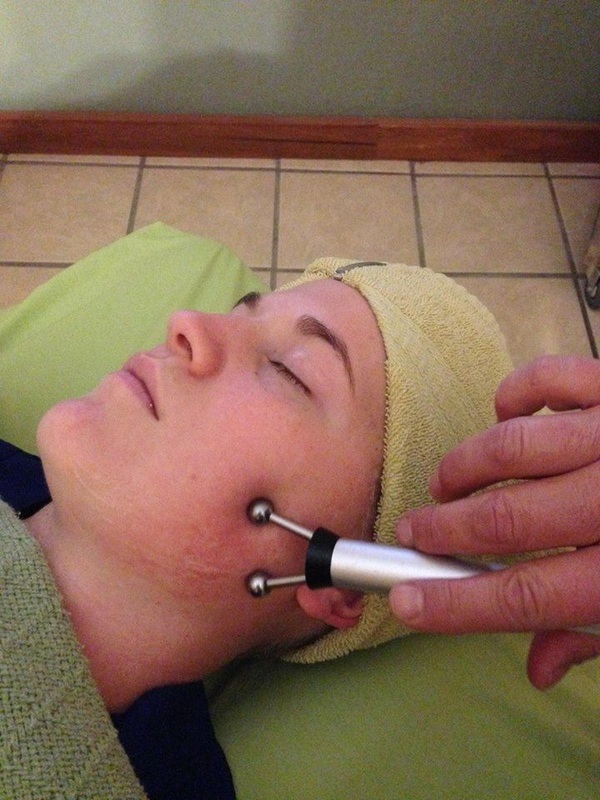 I Need a Toxin-Free Spa Treatment! Relaaaax... Benefit Health-Wise Get Ready for an Event! Pampering is good for your health. Did you know routine (chemical-free) pedicures will help rid your body of bacteria and viral material? 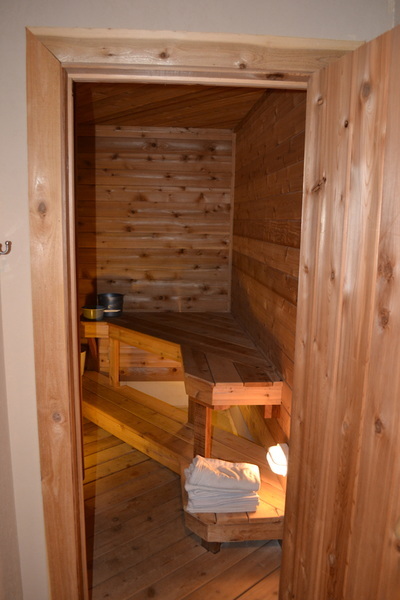 Come discover a completely non-toxic, all-organic, Re'Juv-enating spa experience! Pamper yourself and SUPPORT YOUR HEALTH!